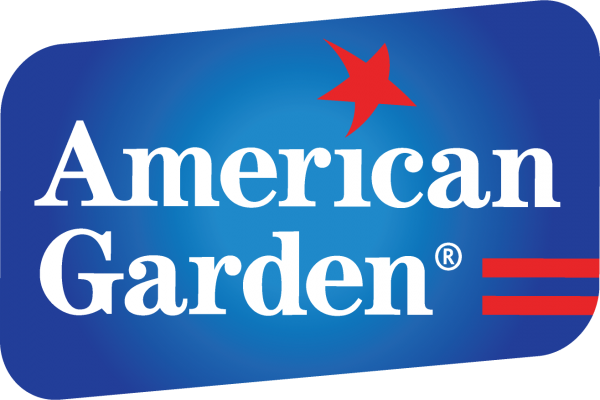 American Garden one of the leading FMCG Brand from USA appointed NOOR TRADE HOUSE As authorised distributor for Bangladesh. 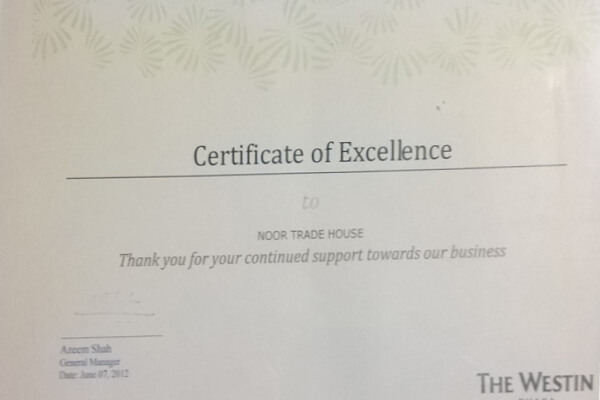 2016 © Noor Trade House | Pioneer Fine Food Products Importer for Food Service and Modern Trade in Bangladesh. All Rights Reserved.